“I’ve had ‘The Family Gift’ since my parents first recognized I knew things that I shouldn’t be able to know when I was around 3 years old. However, almost a year ago, on December 9th, I lost my father to Cancer and he was also coerced by my stepmom to write me out of his will, which devastated and hurt me deeply! I COMPLETELY SHUT DOWN! Now I rarely feel, hear or see my invisible friends at all! How Can I overcome this obstacle, if it’s possible to do so. I have forgiven my Dad but the hurt won’t go away and I feel it is blocking me tremendously! I’m sorry to learn of your father’s passing and that you were cut out of your father’s will. I can understand how hurt you must have been. I’m glad you’ve forgiven your father though. This is a great question. 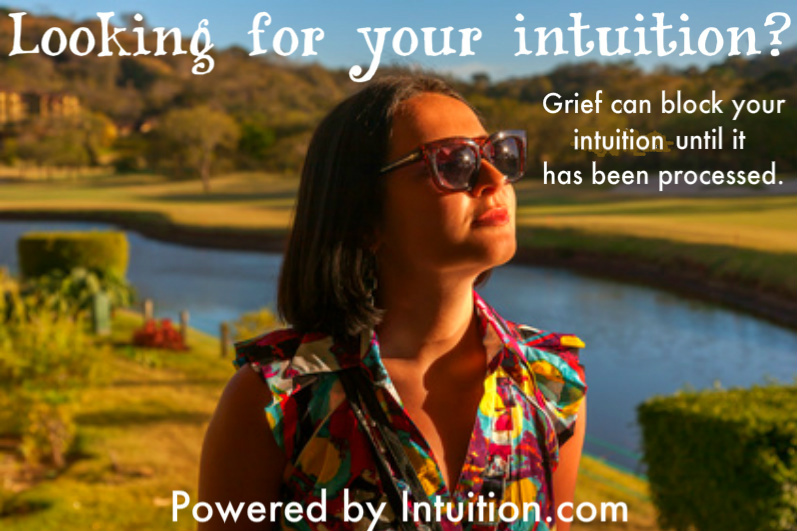 When we feel hurt, as you indicated in your email we can absolutely block our intuition. The pain caused by what we interpret to be a rejection is deeply wounding and traumatizing. Inside we may be thinking things such as, “I’m not worthy.” Or, “I could have not done this, or I should have done this instead” and we feel responsible for our loved one turning against us. Guilt is a huge block to Intuition. It’s a heavy burden and block that can and will affect many areas of our life. It can even affect our health and suppress the immune system if we believe that we deserve to be punished. Regardless of whatever our role may have been (or not been) going over the “what if” scenario again and again will keep the pain in the present moment and keep us stuck in a vicious cycle of beating ourselves up for something that we now cannot change. Forgiving your father, your stepmom and yourself are the vital first steps to take. Of course, I understand that this is easier said than done. Daily meditation and reflection on loving them and yourself and stating that you are open to forgive will help pave the way for the pain to recede so you’re no longer a prisoner of the past and these painful emotions. If you do feel in any way responsible for the outcome you might choose to “punish” yourself by suppressing what you call the “family gift.” If you feel that you deserve to be cast out from the family you might also feel on a subconscious level that you don’t deserve to have the family gift. It may also be a temporary symptom caused by the pain and grief you’re processing from the loss of your father in addition to the feelings of being rejected by being cut from his will. Emotions are energy and deep pain and grief are very powerful ones. If you have read Dr. Hawkin’s book, Power vs. Force, you will be aware that every emotion corresponds to a frequency. The “higher” the frequency the more light and positive life force is contained within the emotion. This is why we are always trying to “raise our vibration.” The emotions that are denser are heavier ones such as grief and what we might call “negative” emotions. 1. Set aside 20 minutes a day to practice peace, love and gratitude. Feel grateful for what you do have and review all that you do have instead of what you missed out on by being excluded from your father’s will. Feel love for your father and if at first it’s hard to feel love toward your stepmom, feel gratitude toward her for being there to take care of your father during his bout with cancer. 2. See yourself immersed in a still pond of peace. Focus on feeling as if this watery peace is being absorbed through your skin into every cell of your body. Feel this peace traveling through every vein in your body. See it bathing every organ. Start from the bones in your feet and see it washing and soothing everything it touches all the way up to the top of your head. 3. Send out love and gratitude. Feel the cleansing peace being released back into the world through your every breath as self-love and gratitude. See a golden bubble of pure light surrounding you, your father and stepmom. Feel how much love you have for yourself, your Dad and stepmom. Feel the gratitude at being alive and at having an opportunity to take what you’ve learned in life and try again each new day. 4. Forgive and let go. Years ago I practiced with a group of Sahaja yogis and the leader of this group had a mantra that I still use to this day, “I forgive. I forgive everyone including myself.” Keep repeating that. Use it throughout the day when you feel a sense of injustice or anger toward your Dad or stepmom. Eventually your intuition will return. It might be that at this time it’s more important to work on yourself right now rather than your intuition. These blocks may have “ballooned” now so that you have no choice but to deal with them and clear them, and most likely they were holding you back throughout your life in ways you hadn’t realized. In fact, this is probably a good thing. Clear your emotional blocks now so that you can be a fully charged clear channel for the next great chapter of your life! If you enjoyed this post please leave a comment and share it with a friend on social media. Thank you. 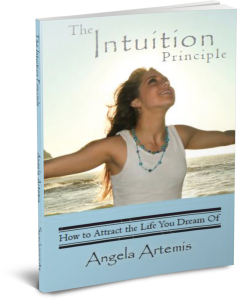 Develop your Intuition. Take the first step: Click->>here. 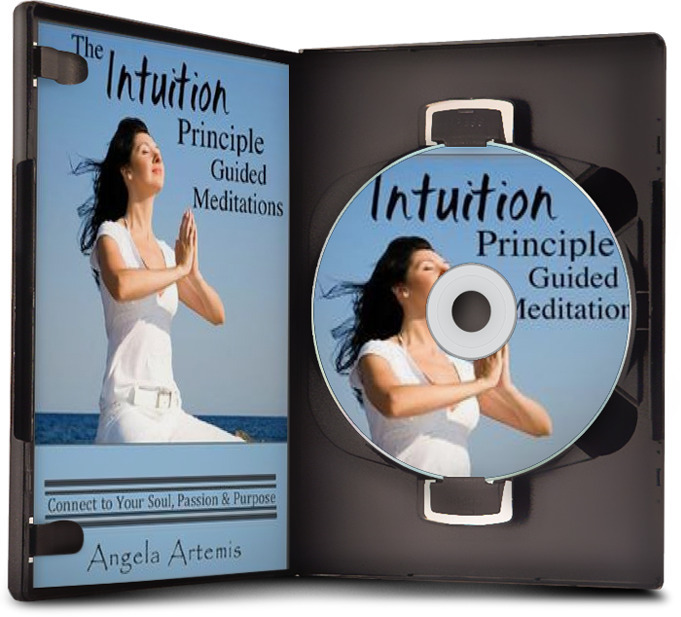 Watch my Free 6 Keys to Intuition Master Class->>here. Is intuition the same as knowing? Like, even if you do get a ‘feeling’, or a ‘whisper’, how are you to know that it isn’t wishful thinking, or just a delusion, if you never used your intuition before? I hope this helps clarify how to discern your intuition? 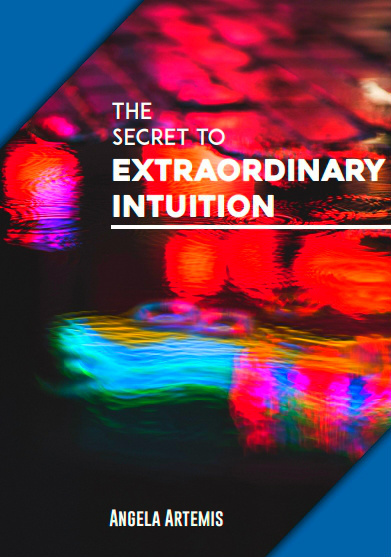 Once you’re subscribed be sure to watch my free master class as well: The 6 Keys to Intuition You Can Trust to Make the Right Decision Every Time (Even If You Never Trusted Your Intuition Before!). 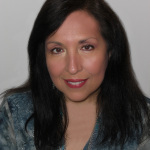 The free report and master class will give you a lot more information about how to get more precise guidance from your intuition.